Once we have the information you will be informed exactly what top priority your repair has been provided and for how long we expect it to take. For emergencies, we aim to make dangerous situations safe within two hours and to finish the repair within one working day. Out of hours – we may need to make safe and return on the next working day. A dripping or leaking tap is one of the issues that landlords, businesses and homeowners face. The tap is one of the most vital parts of the plumbing system since it allows individuals to access the supply of water. But once the tap is difficult to turn or starts to leak, it can have a big impact on your family. When this happens, you should contact a tap installs and taps repairs company. If you intend to carry out any type of tap repair, you will more than likely need to remove the tap headgear this is where you will probably face difficulty in effecting an adequate tap repair and this is since a lot of tap headgear is seized on strong and extremely hard to get rid of. Simply call Cenultra on 0207 127 5128 for you tap repairs. We are trustworthy and fully insured to perform taps repair. Our highly experienced and friendly plumbers can repair all type of tap issues in London. We supply and install a new basin, bath or kitchen sink taps- whether cold or hot, traditional, monobloc or mixer. Best service with affordable cost. We know that you desire to keep your costs low for small jobs like leaking tap repairs or replacing tap washers. That’s why we focus on offering a cost effective tap repair service that efficient and saves you money. The cost to any home or business with leaking taps and the additional water consumption can be fairly pricey if not fixed. A leaking tap can waste approximately 24,000 litres of water each year. In spite of this, many people in London put up with the consistent leaking of leaking taps because they are concerned about the high cost of calling out a plumber. We could provide fixed cost tap repairs. (t.c apply). Residential tap repair services from £75 per hour. Commercial tap repair services from £95 per hour. There are generally two types of tap: monobloc lever taps and traditional taps and that control flow and temperature with a single handle. Normally traditional taps drip because a rubber seal or an internal washer has actually damaged and needs replacing. Monobloc lever taps have ceramic cartridges that occasionally need to be changed. The more pricey the tap, the more expensive and evasive the replacement cartridge. Repairing and installing up new taps is possible for the DIY crowd, but those less confident can be assured a top quality result by leaving it to professional plumbers. Sometimes, amateurs do not connect the plumbing correctly, cannot seal the taps onto the basin in properly, use the incorrect fittings or it ends up running in reverse, with the hot water coming from the cold tap and vice versa. When your taps get older and the seals start breaking and you cannot appear to prevent them from leaking, a new tap will allow you to start from scratch with a new look. Even if there is not anything incorrect with your taps, you might wish to modernize the design to provide your kitchen or bathroom a different look. The majority of dripping taps can be resolved by simply replacing the washer. This must be fixed without delay to avoid unpleasant stains on sinks/baths because the problems will get critical and the seating of the taps will need replacement. Some older taps which are brass, may experience from old age by developing cavities and becoming porous. If this is the fact then the taps will require replacing. 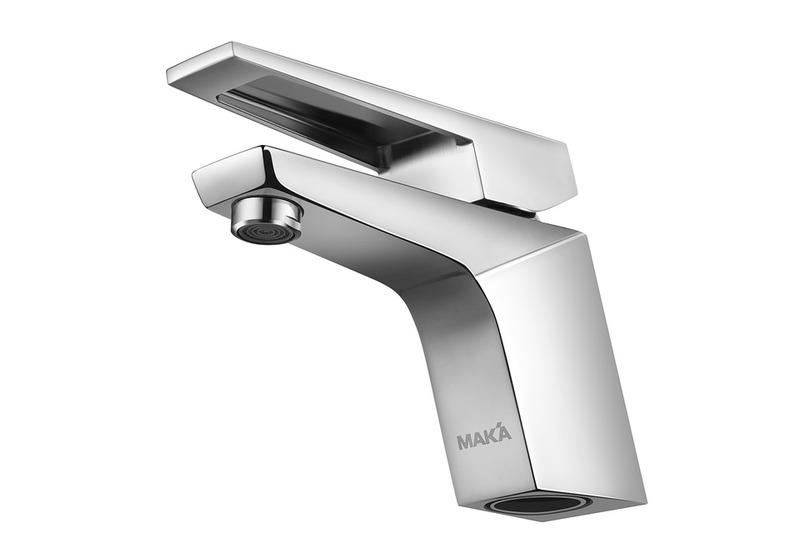 When you purchase new taps, check if they are the ideal type for your system. If you install high-pressure (mains) taps on a low-pressure, gravity-fed hot water system, it could reduced water flow, especially in a bath. The shower taps typically begin to drip when a few of their inner parts wear down and need changing with new. Another problem which might cause not a proper performance of your shower tap is not maintained water pressure of your plumbing system. Maintaining a well controlled water pressure in your plumbing system is very important. If you do not control your water pressure, your plumbing system will struggle with excessive water pressure, which will lead to speeding up, forcing, and damaging of the internal valve parts of your shower. Apart from water pressure, another reason for leaking shower taps is the amortization of the parts, which is unavoidable over the time. Early treatment of the issue is also best for your taps and shower, as the issue will just get worse and those in hard water locations are likely to experience more of the build-up of calcium on their taps and shower heads. This can be undesirable and absolutely stops the taps working too. Dripping taps are frequently caused by over tightening of the washer seals. If you have a tap that is leaking then try not to over tighten it when turning the tap off otherwise you might make the leak worse. A leaking tap can also cause water damage to the walls, floor or the cupboards. Before that occurs, it is very important to get the help of a professional tap repair company. They will be able to detect the issue immediately, and can replace or repair the tap. There is nothing even worse than a dripping or leaking tap. Should you experience your taps have become tight while turning on or a leaking tap washer. Hiring a plumber will be the ideal option. Cenultra repair team can repair various makes and models. Our tap repair engineers in London can also perform a professional taps installation of entirely new bathroom taps, kitchen taps, shower taps and outdoor and laundry taps if needed. Call Cenultra today for your tap repairs on 0207127 5128.